When we talk about Organic Gardening, one of the main topics we discuss is how to nourish the soil without adding any chemicals. It is probably the most important factor in organic gardening. One of the options of doing this is to use Compost Tea. A good compost tea recipe is neither complicated nor hard to make. 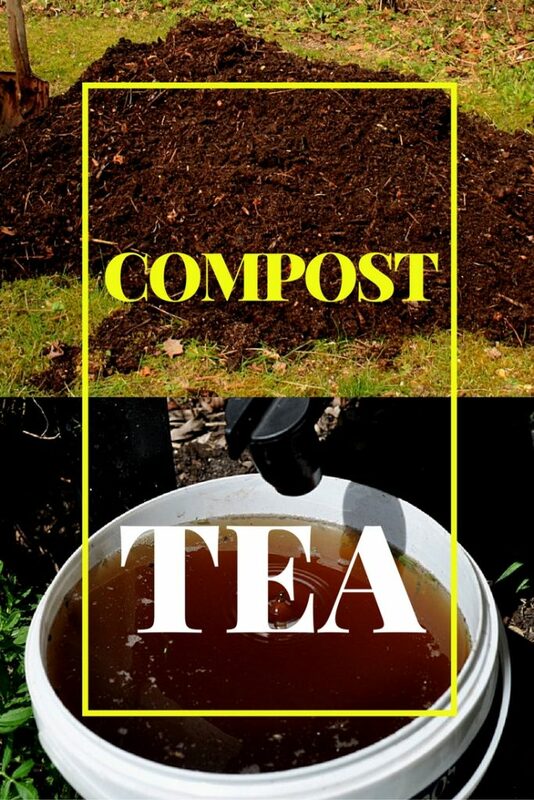 In fact, the simplest compost tea recipes are often the best. This article is all about making this. But before going into compost tea recipe we should first know, what is a compost tea? What to put in a compost pile? Compost Tea Recipe: How To Make Compost Tea? Non-Aerated type is the easiest to prepare. You simply need to put the compost in a perforated bag and then put the bag in a container and then fill the container with water. After sometimes, the water would become dark brown in color. For aerated version, the most preferred way is to use Brewers. It is basically a plastic bucket connected with some pipes to an air pump and a water source. Here, the compost is mixed with water and the mixture is aerated with the help of a pump. The extract from this solution is used to fertilize the garden. The Brewer adds fresh oxygen into the water, which helps the bacteria to thrive. Though people talk about Tea Brewer every time they discuss Compost Tea, it is not the only way to prepare the tea. There are other and simpler ways to this. Here is a video that describes the simplest method to prepare compost tea. Check out this video and realize it is not compulsory to have a complex compost tea brewer. Now you might be thinking, why should you go to all of this hassle and not just use any branded garden plant food from the shop. Well, Compost tea is completely natural and safe for your plants. It is also very beneficial to flowers, plants, grass, and even fruit and vegetables. You can use this Tea all around the garden and can really add to the quality of the plants. It contains microbes and bacteria which are beneficial in keeping plant life healthful. 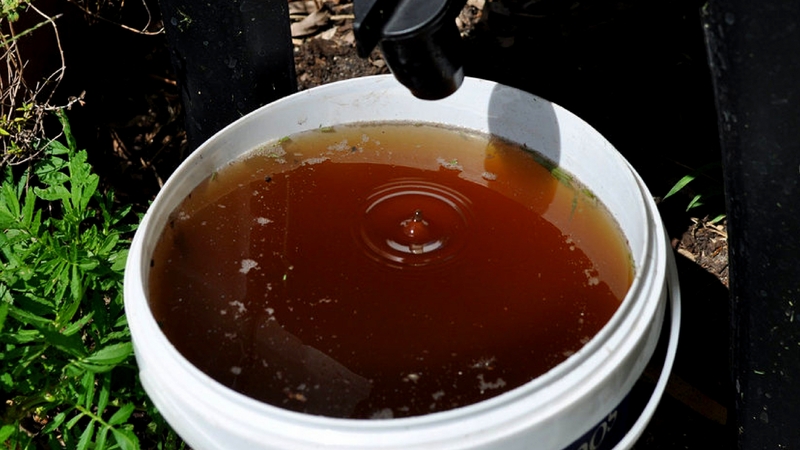 Compost tea is an excellent organic substitute for chemicals and fertilizers in the garden. The beneficial effects of compost tea are much more extended than tradition compost. The Best part of using compost tea over traditional compost is that you can use it on both soil and leaves. You can spray compost tea on the leaves; it will reduce the foliar diseases. As it is in the liquid form it will improve the soil quality by increasing the nutrients available to the plant. Making compost tea is in essence, a really simple process, but often it gets complicated. Some people will go to extreme lengths in order to produce their tea mixtures; however, the principles are the same no matter what technique you opt to use. You need to immerse an excellent quality compost in water for a period of time. This liquid is then strained to remove the bits and pieces. The resulting liquid is your most awaited compost tea. Then apply by sprayer or watering can. The tea liquid is full of nutrients from the compost and therefore makes a very handy environmentally friendly fertilizer. A Compost Tea recipe is not that a complicated matter as it may sound. I hope after reading this article you have a much more clearer view of the subject. I will also encourage you to share with your friends so that they can also try this in their garden. amazing.com is expert and professional in his work. we decorate the best wonderful. here are options for home decoration, design ideas, travel ideas, garden design ideas, amazing ides, decoration idea and amazing places. A basic tea recipe would be as follows, with the understanding that if larger or smaller quantities of water are used, change the amounts of additives relative to the amount of water. If the compost you are using has good sets of organisms in it, perform the procedure above. I understood that the liquid that comes from my worm bin (worm urine) is diluted with water and applied to plants. Is this correct?